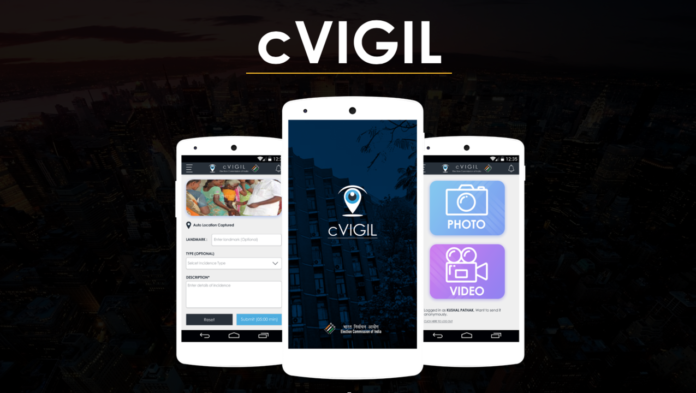 A mobile app developed by the Election Commission of India to prevent the violation of Model Code of Conduct, cVIGIL, is likely to play vital role in this election season. The application, available for free in the Google app store, is a fast-track election-related complaint reception and redressel mobile application. The application indirectly entrusts the electorate with the opportunity to assist the Election Commission of India, which is responsible for the enforcement of Model Code of Conduct. Using the app, you can report MCC violations such as intimidation, political misconduct, and expenditure violations directly to the Election Commission of India. The app will allow you to present the evidences of violations in the form of real images and videos directly to the EC. The best part of the facility is that the evidences of violations can even be submitted anonymously to the EC through this app. The status and progress of all complaints, which are not registered anonymously, can be monitored through the application. 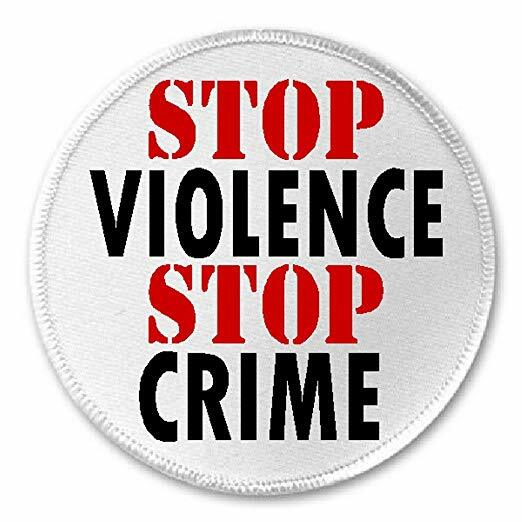 In the case of anonymous complaints, the complainants can approach the concerned District Election Office to know the status of his/her complaints. Not any time before the EC has armed the electorate with such a powerful democratic weapon. It is good to make the maximum use of this opportunity to ensure that no one dares to violate the MCC applied to ensure the conduct of free and fair election –the essential feature of Indian democracy. 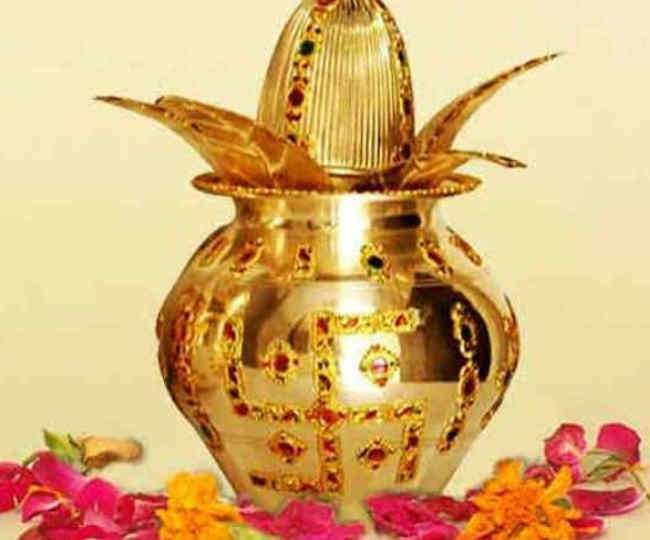 Akshaya Tritiya a festival among Hindus that celebrates with much fervor and joy.